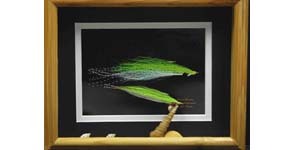 Display one of the most famous flies ever developed, "The Clouser Minnow," tied by the legendary Bob Clouser. 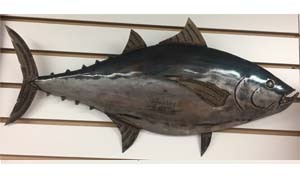 Metal Tuna Wall Art Fish #245 ! Beautiful Handmade Metal Tuna Art. This piece measures 25" x 12" and is 1.1 lbs in weight. 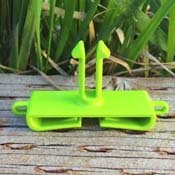 Spool Clips are a new way to carry your tippet spools. 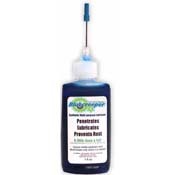 Their simple and compact design keeps your spools handy yet out of the way at the same time. 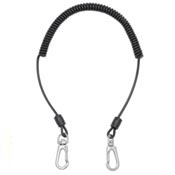 Orvis Silver Sonic Waterproof Pocket ! 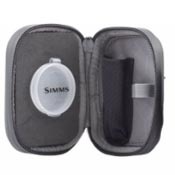 This waterproof pocket will keep your valuables dry when you're wading in deeper waters. Never spill a sip again! 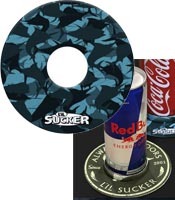 Keep drinks firmly attached to any flat surface. 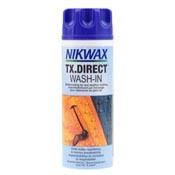 Nikwax TX Direct Wash-In ! 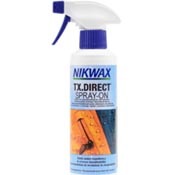 Nikwax TX Direct Spray On ! 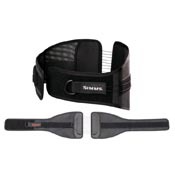 Simms BackMagic Wading Belt ! 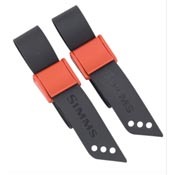 Simms Rod Cam Strap ! Why leave your quiver at home when you can add Simms Rod Cam Straps to your pack or duffel and make sure you always have the right rod for the job. Pack of two. Mad Woodworking Net - Large ! Mad Woodworking Net - Small ! Enjoy a tight, no-slip hold while you're on the water with our matte black Scissor Forceps. 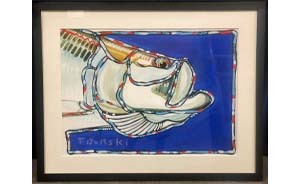 Original painting by the artist T. Borski. Regal Daylight D40 Smart Lamp ! 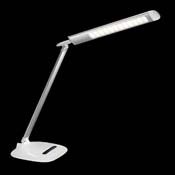 The Regal Daylight D40 fly tying light is an ultra modern, multi-purpose LED table lamp.